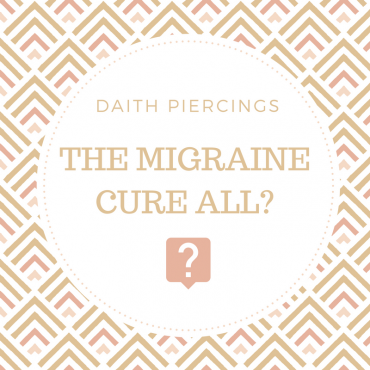 Blog | Check out our latest news and updates... some interesting stuff! 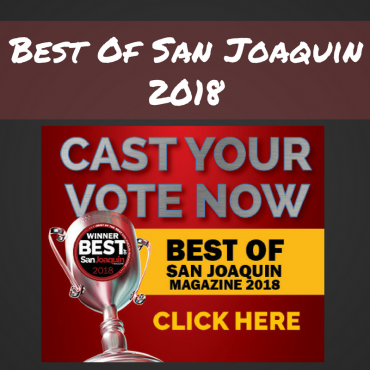 We’re up for 2018’s BEST TATTOO SHOP! 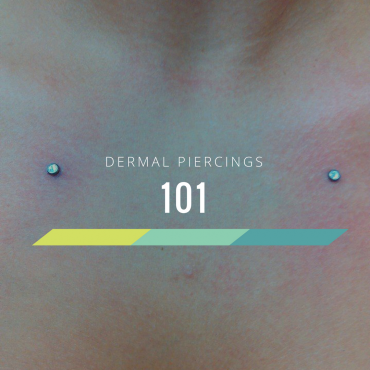 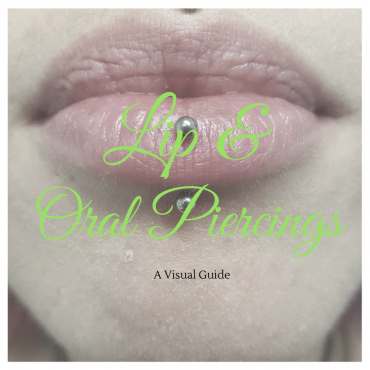 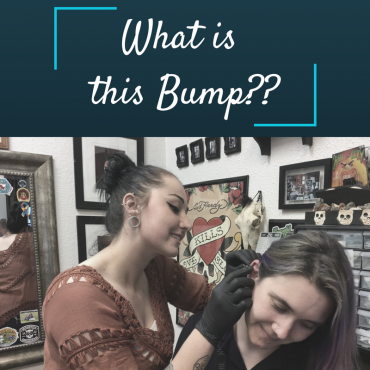 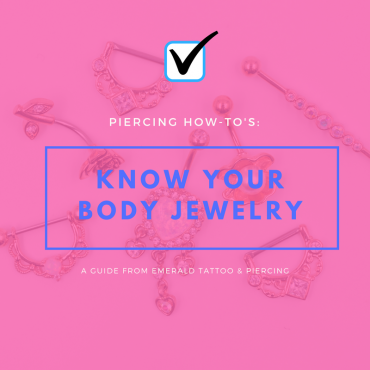 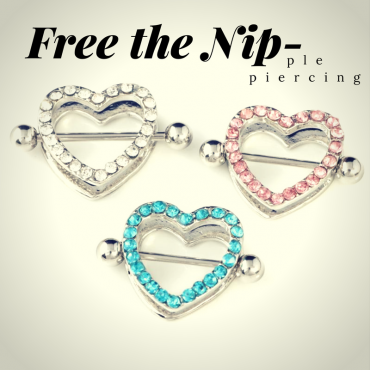 Do you have a bump on a piercing? 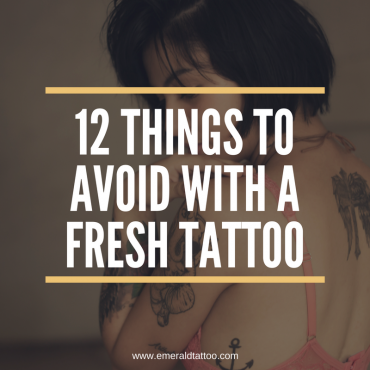 Find out how to get rid of it!! 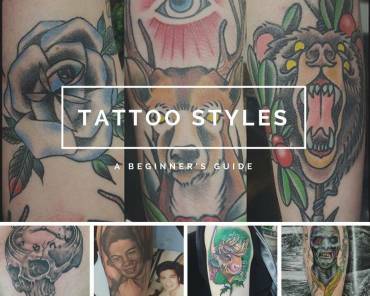 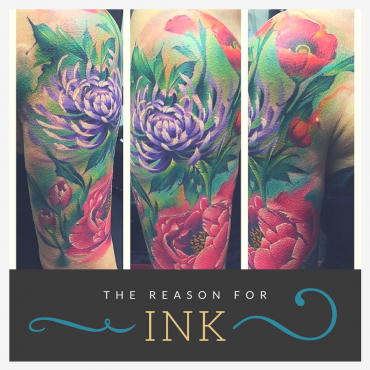 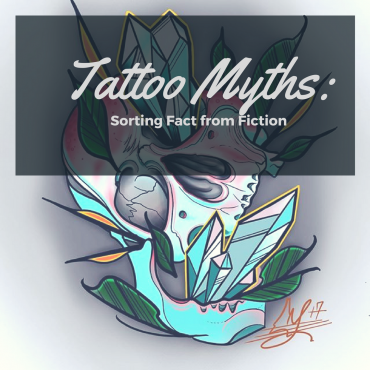 Tattoos aren’t a passing fade, but what’s the reason so many are getting them done? 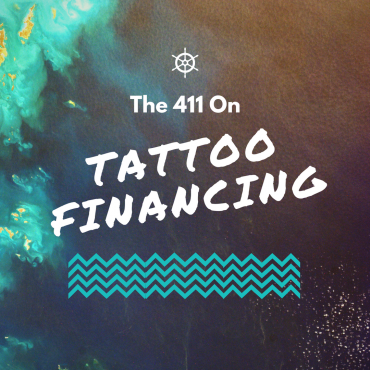 Find out what our financing program is all about! 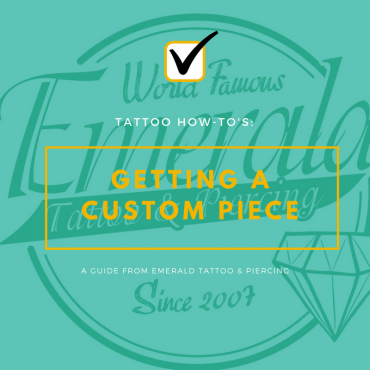 An easy “How To” guide on getting a custom piece! 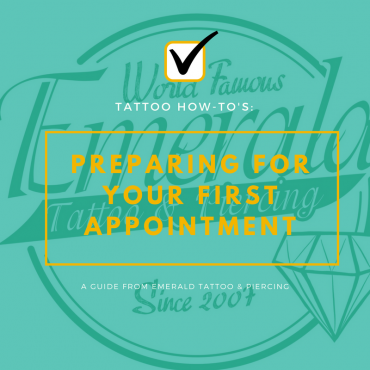 An easy “How To” guide on preparing for your first appointment! 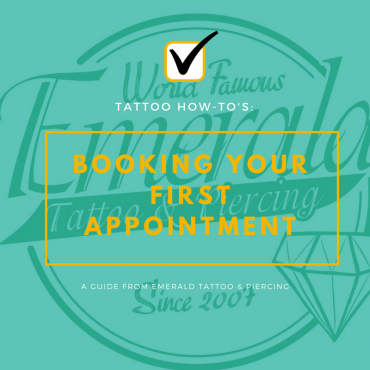 An easy “How To” guide on scheduling your first appointment! 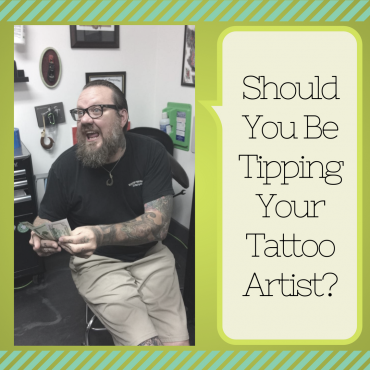 Tattoos aren’t going away any time soon. 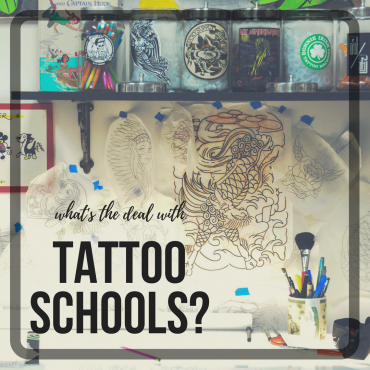 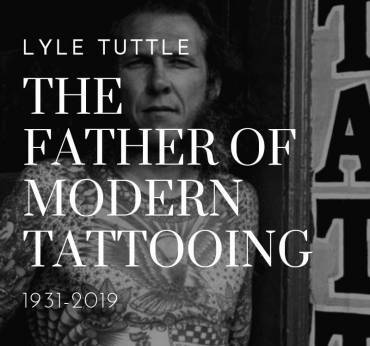 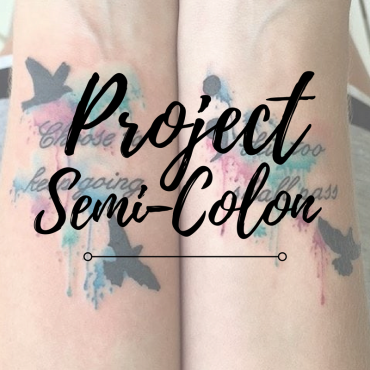 It’s time to stop the discrimination of tattooed people in the workplace. 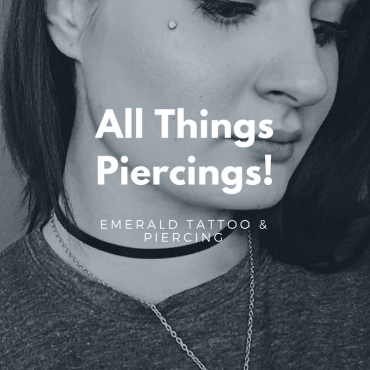 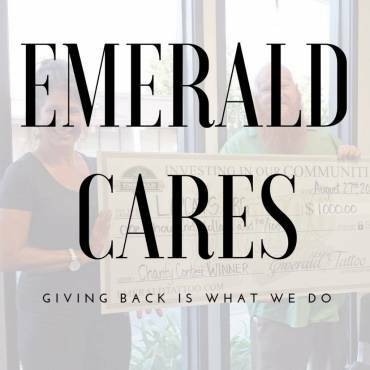 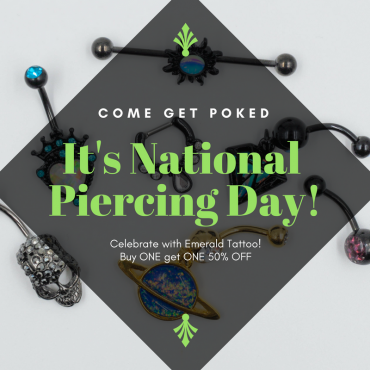 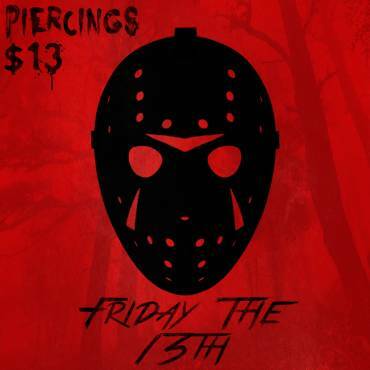 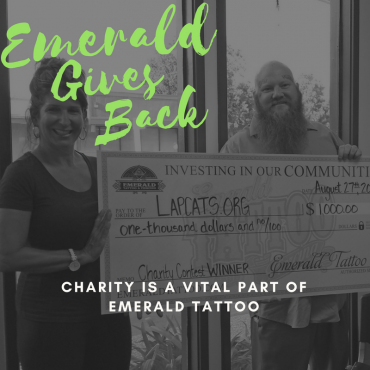 Come celebrate National Piercing Day with Emerald Tattoo! 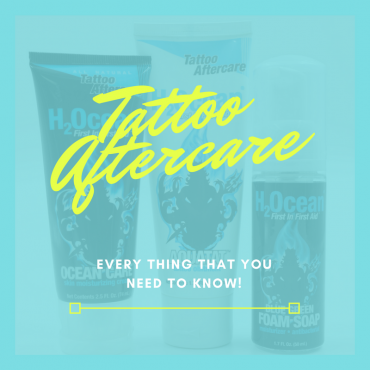 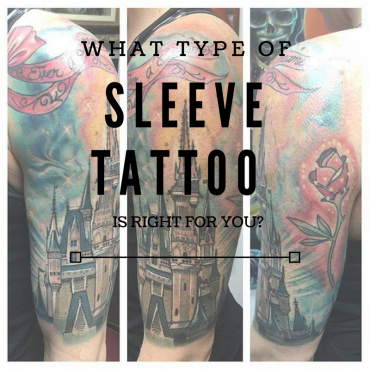 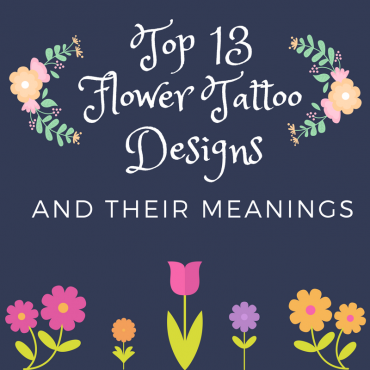 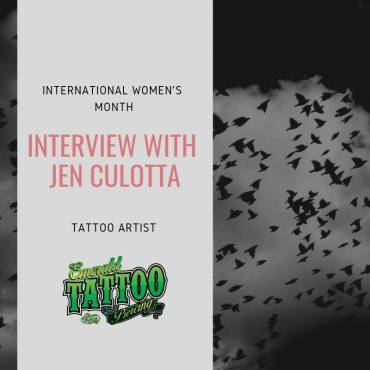 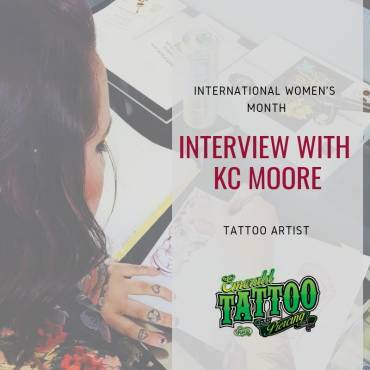 Everything you need to know about tattoo aftercare! 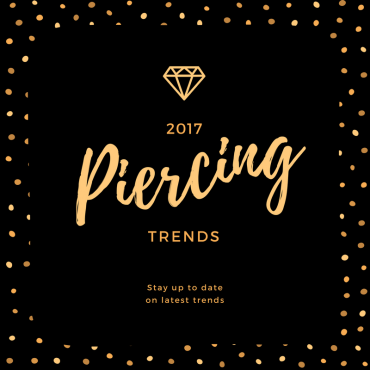 Check out what’s hot for 2017! 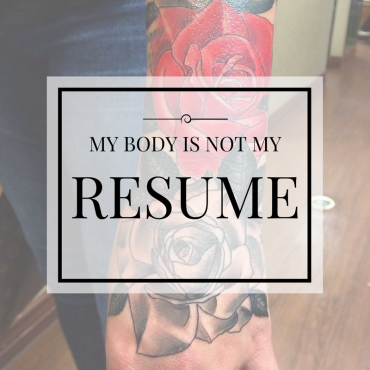 Mental health is a topic that most people aren’t comfortable talking about. 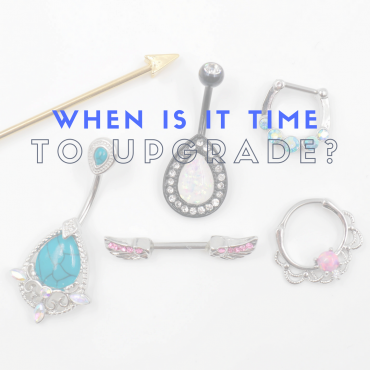 In recent years, it’s become more and more apparent that we need to change this. 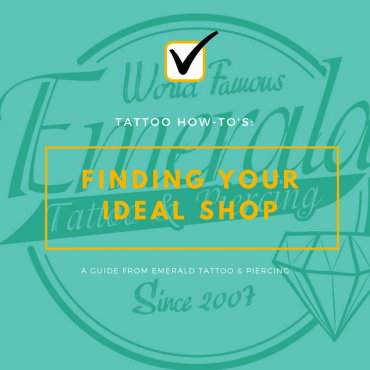 An easy guide “How To” guide on finding your ideal shop! 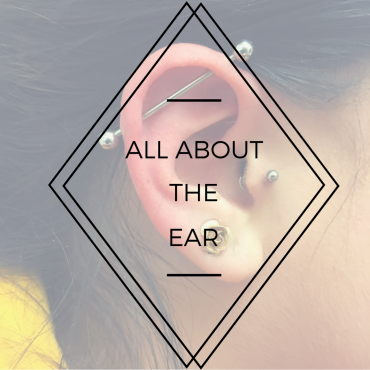 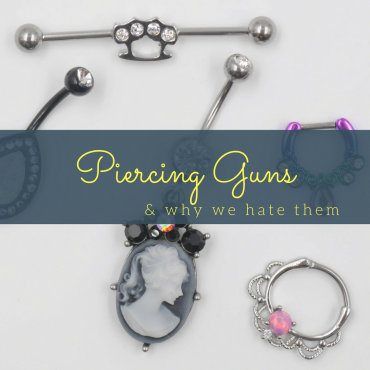 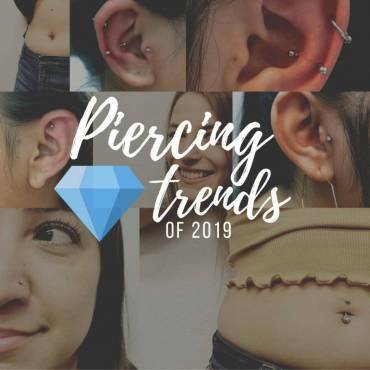 Have you walked passed a mall kiosk or store that offers ear piercings?